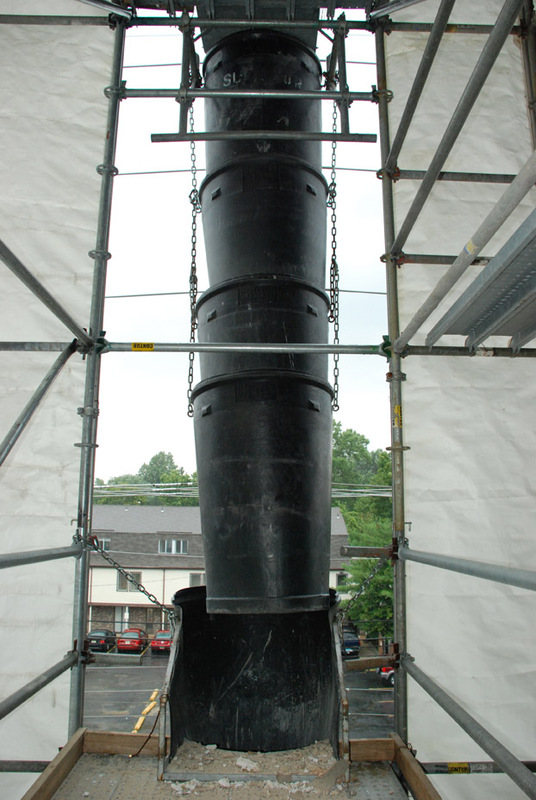 Whether it’s heavy duty (high-rise, new construction) or light-duty construction, roofing and/or light renovation work, Superior provides expert installation, rentals and sales of construction debris chutes to meet any application. 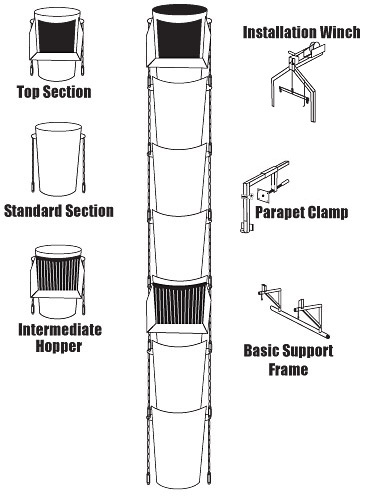 Our chutes are safe, dependable and cost-effective. The flexibility of our systems allows installation from windows/parapets, flat roofs or free-standing scaffolds. 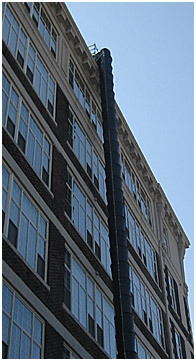 Ideal applications include roofing, renovation, masonry, demolition, among others. 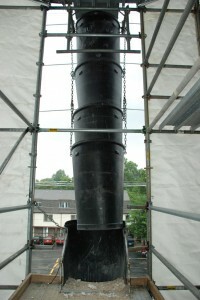 Please give us a call – we provide prompt site visits and quotations.